Do you have a Blocked Drain and located in Peakhurst? Wilco Plumbing is a specialist plumbing team that deals with Blocked Drains in Peakhurst. Our knowledge and experience in this area of plumbing is second to none. Our plumbers are skilled in performing all kinds of tasks and can unclog your blocked drains without any difficulty. We have every type of machinery or equipment necessary that is required to have that clogged drain unblocked on the same day. It is common that in Peakhurst drains may be blocked, clogged or broken. This is due to the age of the property. 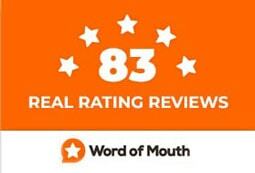 Having such a large team of blocked drain specialists in Peakhurst we guarantee same day service almost all the time. 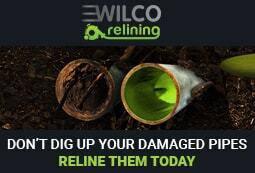 If you’ve got any type of drainage problem in Peakhurst Wilco Plumbing can help you out. We deliver high quality drain unblocking services that are both practical and efficient which translates into savings for you.